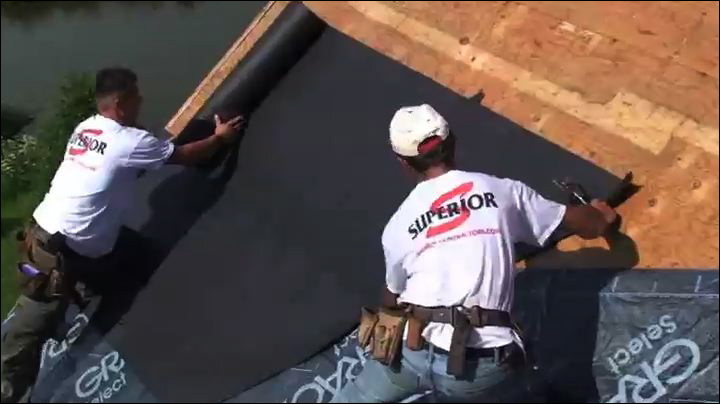 Welcome to Superior Contractors Chicago: "The Name Stands For Service"
Use the form on this page or call us at 708-923-1700. A member of our staff will respond to you to arrange an appointment to meet with one of our experienced project managers. Once we arrive on-site to your scheduled appointment, we hope to better understand your project, your needs and requirements and then, after visiting with you, we will provide you a detailed estimate of the cost reqired to complete the project to your utmost satisfaction. Superior Contractors provides power sweeping for milling & paving on highway and road construction. Our goal is to be seamless to the milling and paving process. Power sweepers are one of the most critical machines on a milling job. If a sweeper breaks down or fails to do its job well, the entire operation can be shut down. That’s why it is so critical to have an experienced operator — backed by an experienced company with top-of-the-line sweepers — for all milling jobs. 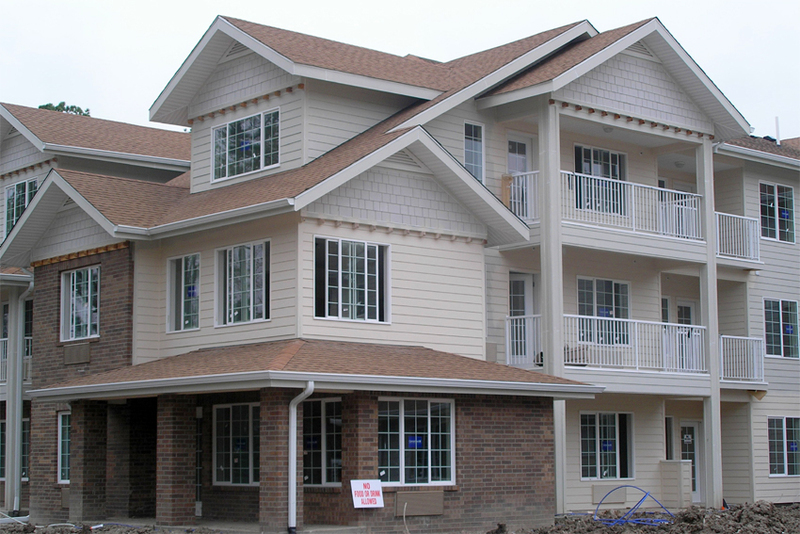 Superior Contractors is that professional, responsive, company. 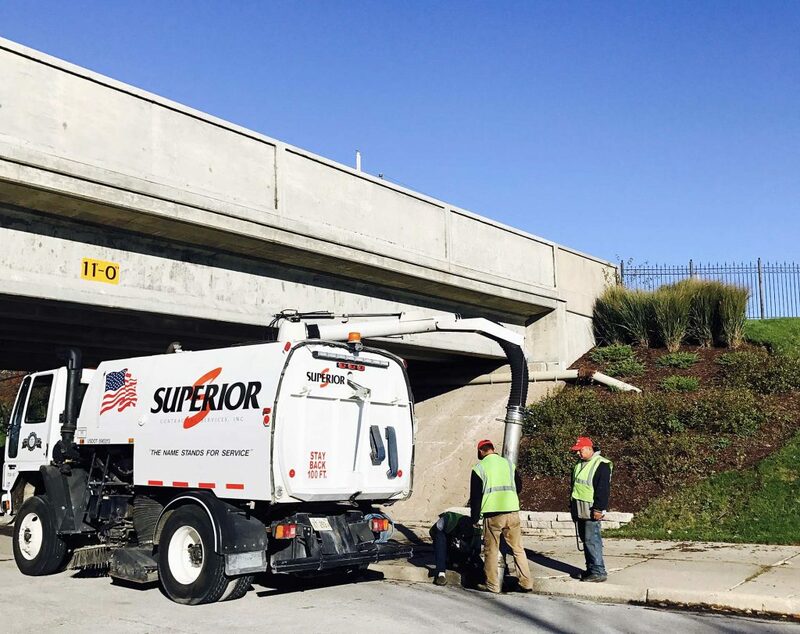 When you choose Superior for your milling operation cleanup, you can count on us handling all aspects of the job at hand in a completely professional manner. We typically sweep millings with heavy-duty mechanical broom sweepers. These are built to take the pounding that occurs during milling cleanup. Air sweepers are available in the event they are needed, as well. Plus, you will find that our operators are well-trained and experienced at the job. In most instances, we have a backup sweeper available for immediate service in the event of a breakdown. 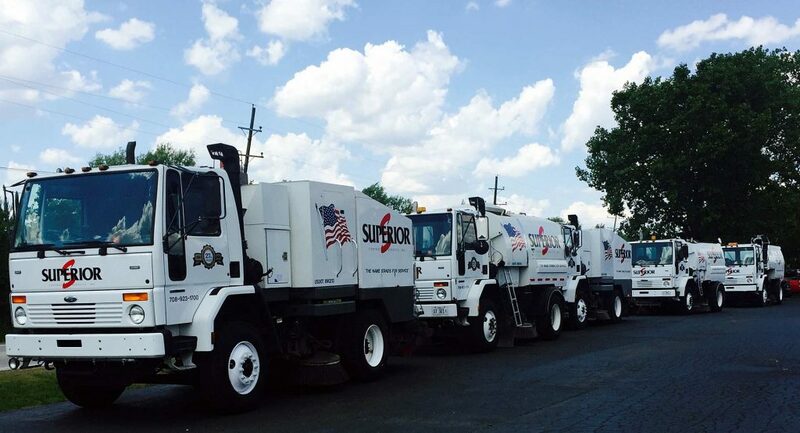 At Superior Contractors you won’t hear excuses about us not being able to sweep when we’re scheduled. 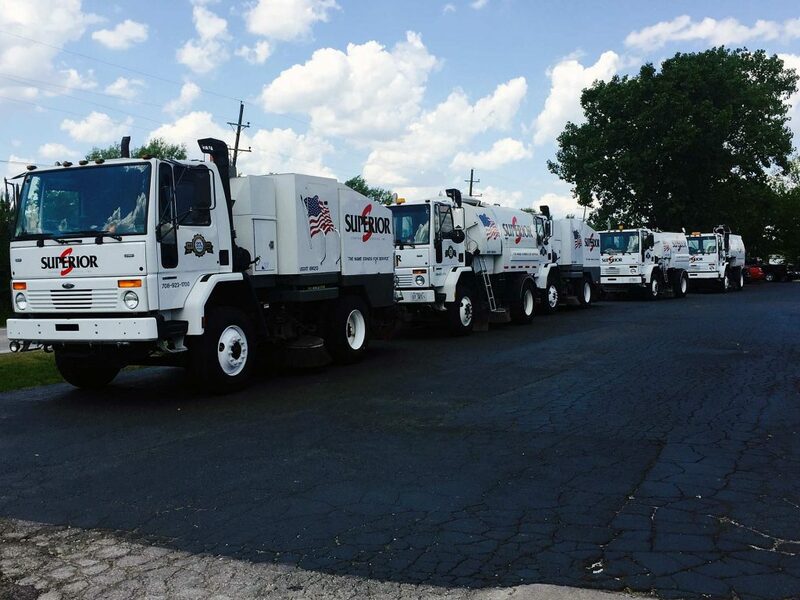 In the rare event that one of our well-maintained sweepers breaks down, we always have backup machines available along with personnel available to deliver them to the job site asap. These machines also allow us to have a quick reaction time for accident cleanup, emergency spills, etc. These are just some of the many reasons you can count on Superior for your milling support operation. When it comes to your business and commercial and industrial property, time is money. We understand the importance of minimizing the interference that a remodel or construction project might have on your day-to-day business — that’s why your business is our top priority. We strive to exceed our client’s expectations through good communication, cost-effective quality minded work, and follow through across a wide range of divisions including commercial, industrial, and multi-unit projects. 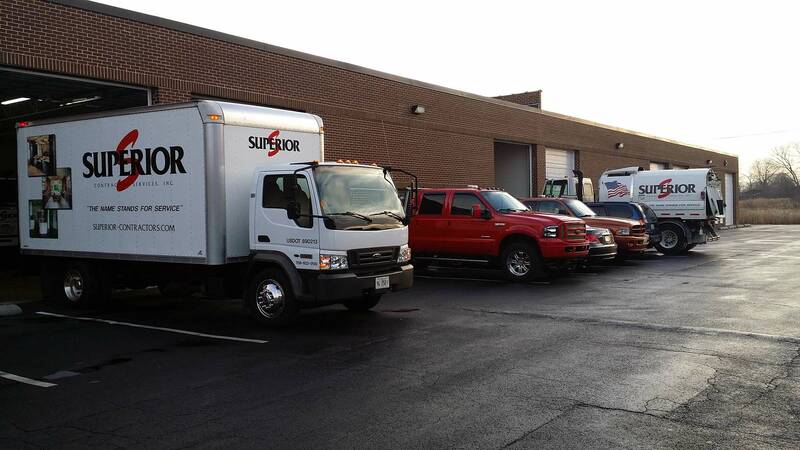 With more than 150 years of combined experience, Superior Contractors Chicago has been a trusted name in commercial remodeling – and with good reason! Our clients know they can trust us from start to finish. From the initial consultation and design phases to putting the finishing touches on your newly renovated space, Superior Contractors Chicago is here to make your life easier during the commercial remodeling process. As business owners ourselves, we understand firsthand the challenges that a commercial remodeling project can present. If you are remodeling a business that is already open, you want to be sure that the construction work does not interfere with your business and your employees’ ability to do their jobs. And if your business is not open yet, you want to be sure that the construction work does not delay or impede your business’ grand opening or impede it in any way. 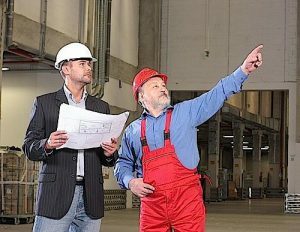 Our awareness of the importance of your business running smoothly is why you should call us to find out more about our commercial remodeling services. We realize you already have a lot to worry about, and we can take some of that stress off of your plate by handling all aspects of your commercial remodeling project. Give us a call at 708-923-1700 or use the form on this page. When you contact us to learn more, we can answer your questions and get you on our estimate schedule as soon as possible. Excellent commercial and retail build-out contractor. Superior Contractors is one of the best I have ever used. Every major and minor detail has been taken care of. Would certainly use them again when we update our stores to the new look.